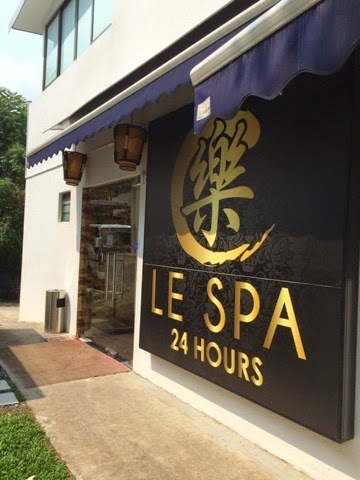 Finally I managed to squeeze some time to check out Le Spa along Chun Tin Road. As an urbanite, I am always faced with lots of stress and lack of quality sleep. Truly needed a massage badly! 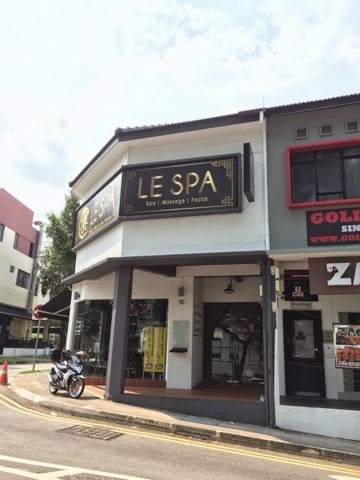 Le Spa is located opposite Beauty World, beside a spacious Public Carpark. No worries about parking. Le Spa is opened 24 hours daily. This means you can go for a massage even during the wee hours of the night. 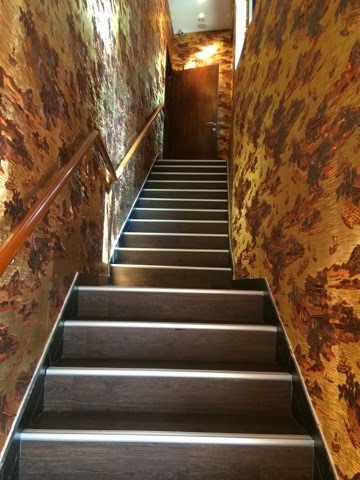 Walkway is specially decorated to make you feel relaxed. Smells heavenly with the Lemongrass essential oily. Firstly, the therapist, Helen took initiative to ask me on the areas I wanted her to concentrate more. 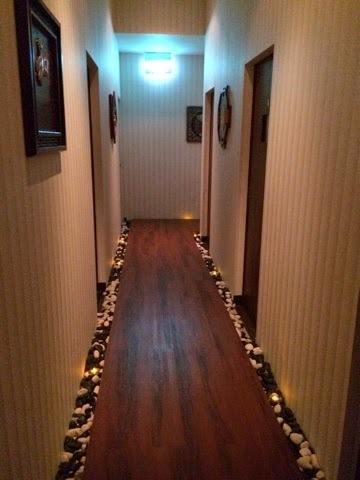 It was an hour and half massage for me. The massage was so relaxing till I fell asleep unknowingly. Helen told me I had very stiff shoulders, (must be from the frequent use of computer). 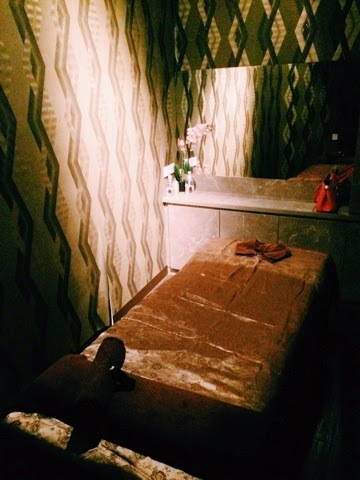 She actually mixed Chinese Tui-na and Swedish Shiatsu massages. The power nap was a indeed a bonus to me. No dreams at all! At last! I was immediately rejuvenated and all ready to dash off to pick the kid up from school. 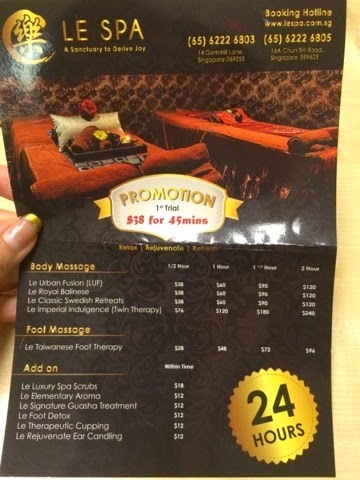 Prices are reasonable in Le Spa. There is a special price for first trial too. 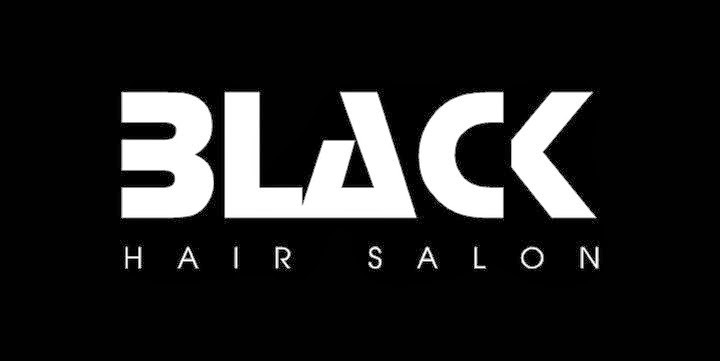 You get special price with a Standard Chartered credit card too. 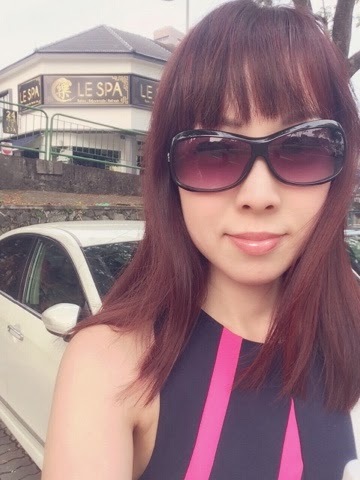 Happy girl after a therapeutic session at Le Spa. A massage is a "luxury" not to be missed. How about a short escape to Le Spa to relax your achy muscles? I snuck out of the office for lunch on Monday after a particularly grueling conference call. 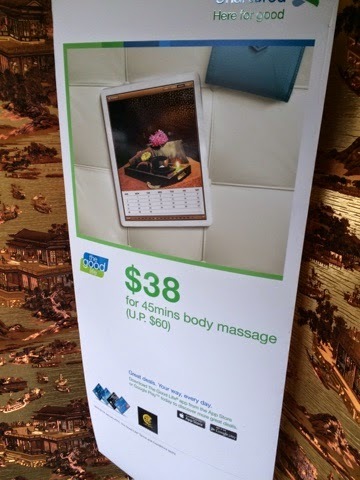 Instead of a sandwich, I decided to check out Le Spa along Chun Tin Road for an hour long massage. Helen was my massage therapist too. When she was done, I was so relaxed I could handle calling back the client from the morning.